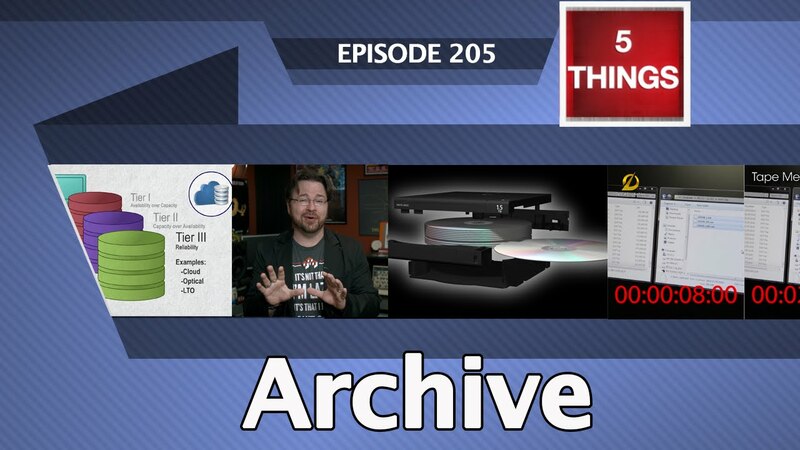 What does Archive fit in? What Archive options are there? How do I plan for Archive? How much does Archive cost? 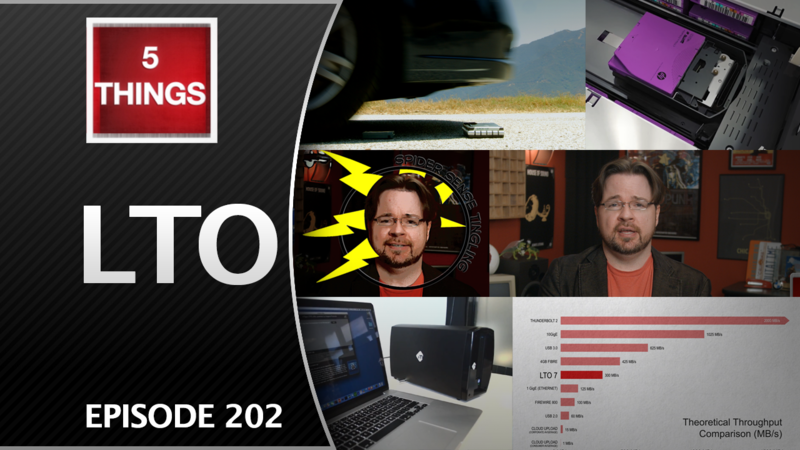 What are the downsides of LTO? What tech do I need to use LTO? How much does LTO cost?